This Red Rock trio sparks real flames on command. 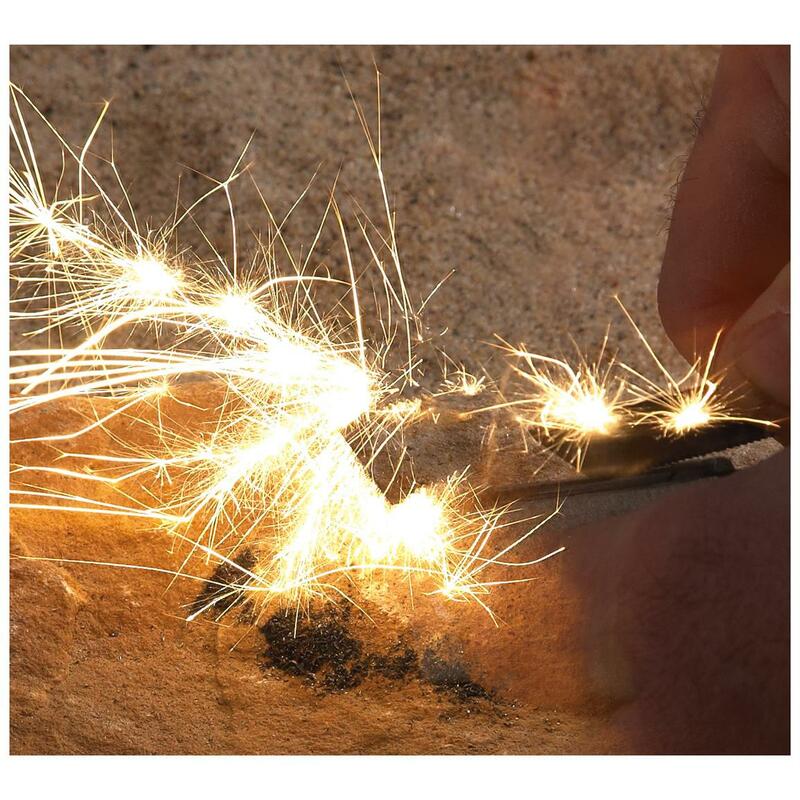 Simply scrape shavings from the Magnesium bar, then strike against the bar to generate sparks. They work even when wet! It's a must-have for bug-out bags, survival kits and backcountry camping. 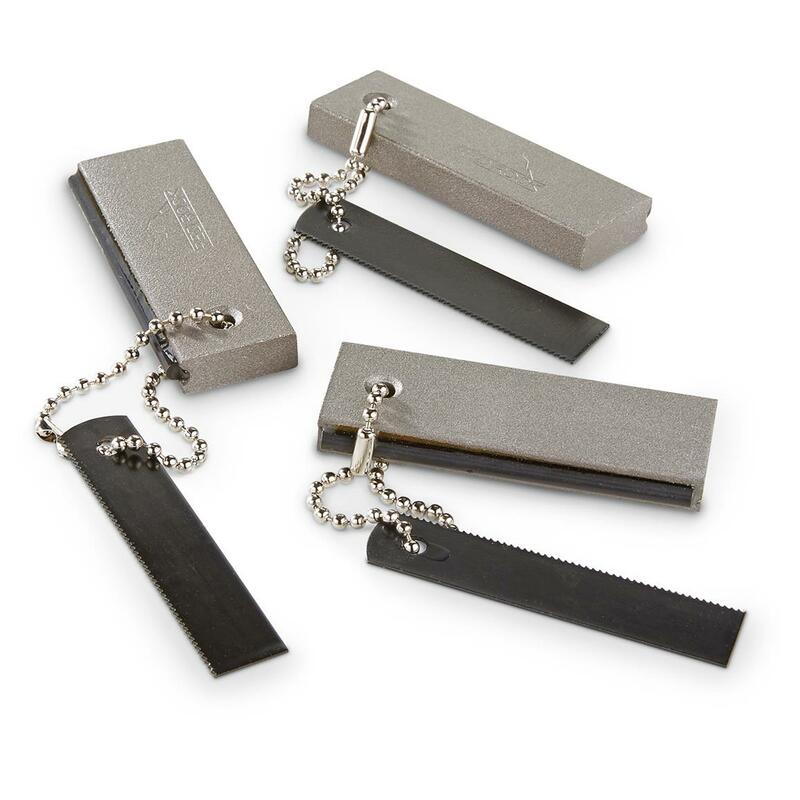 Red Rock Outdoor Gear Magnesium Fire Starter, 3 Pack is rated 4.7 out of 5 by 3. Rated 5 out of 5 by Sgt Sinep from Awesome price for three of these. Awesome price for three of these that will last you a lifetime. They are a great addition to your "bug out bag". Rated 5 out of 5 by Carl A from Burn baby, burn! Handy little 3-pack of super simple fire-starters... great for backpack, bug-out bag, or pant's pocket. Lasts practically forever & works even in the rainy Pacific Northwest!